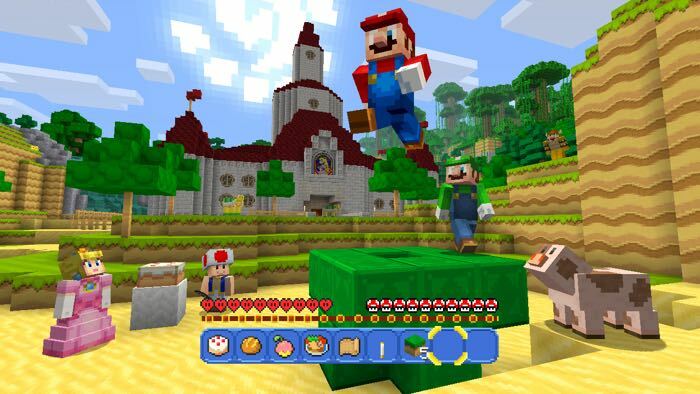 Super Mario is coming to Minecraft on the Wii U console later this month, Nintendo has announced a new Mash Up Pack for Minecraft on the Wii U. The new Super Mario pack will be available as a free download for owners of the Minecraft Wii U Edition from the 17th of May. You can find out more details about Minecraft and Super Mario on the Wii U console over at Nintendo at the link below.